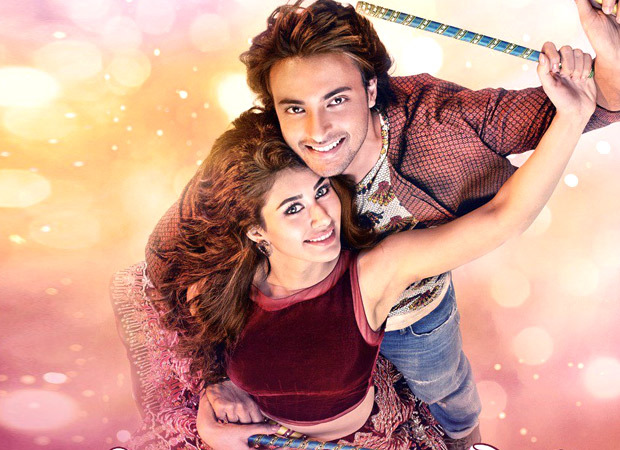 The Aayush Sharma – Warina Hussain starrer LoveYatri hit screens yesterday. The film which is directed by Abhiraj Minawala opened on a decent note. However, with positive reviews and good word of mouth the business of the film is expected to see good growth. 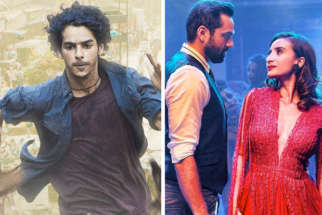 In this box office report we take a look at the worldwide collections of LoveYatri while breaking the same into daywise collections. Day 1 (Fri) – 2 Cr. Day 2 (Sat) – 2.10 Cr. Day 3 (Sun) – 2.80 Cr. Day 4 (Mon) – 1 Cr. Day 5 (Tue) – 0.90 Cr. Day 6 (Wed) – 0.75 Cr. 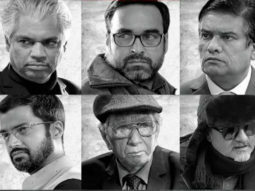 Day 7 (Thu) – 0.70 Cr. 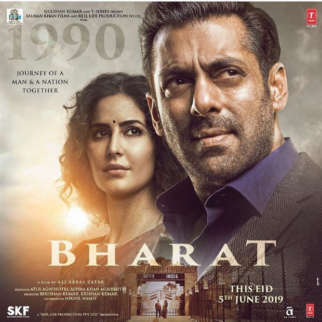 Day 8 (Fri) – 0.10 Cr. Day 9 (Sat) – 0.12 Cr. Day 10 (Sun) – 0.12 Cr. Day 11 (Mon) – 0.10 Cr. 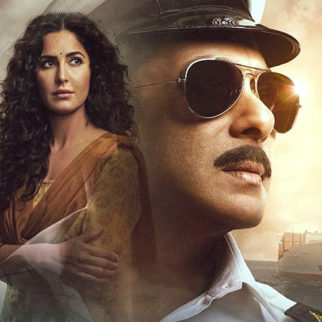 Day 12 (Tue) – 0.10 Cr. Day 13 (Wed) – 0.10 Cr. 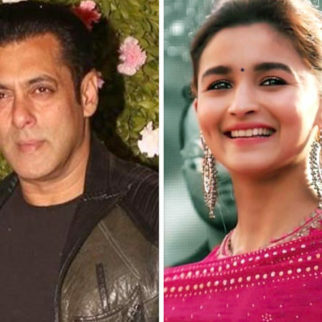 Day 14 (Thu) – 0.10 Cr. Day 15 (Fri) to 21 Day (Thu) – 0.23 Cr. Day 22 (Fri) to 28 Day (Thu) – 0.02 Cr. TOTAL (NETT) – 11.24 Cr. TOTAL (DOMESTIC GROSS APPROX.) – 14.41 Cr. TOTAL (WORLDWIDE GROSS) – 16.39 Cr.